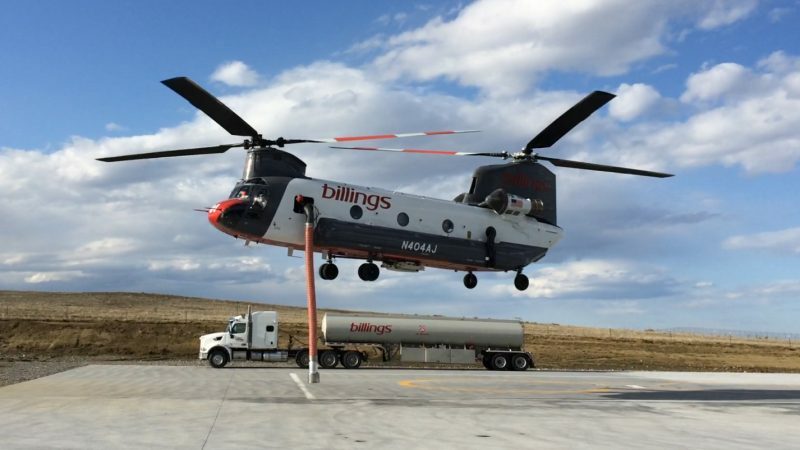 All of us at Kawak Aviation are very happy to see the results of our efforts to design, manufacture, test, and now see completed FAA flight testing of this new #Chinook #CH47 fire fighting system for our customer Billings flying service. Testing has proven 4000GPM out of the refill pump and the drop pattern is coming down in a nice solid ribbon like it’s supposed to! Thanks Kawak crew for your amazing efforts to create this system and Billings for the opportunity! News release and VIDEO footage to follow in the link below. Disclaimer: There may be miss quotes by the news crew, but the video footage tells the tale of this new Chinook fire fighting system.